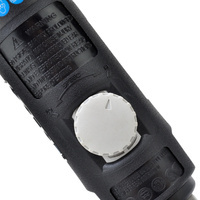 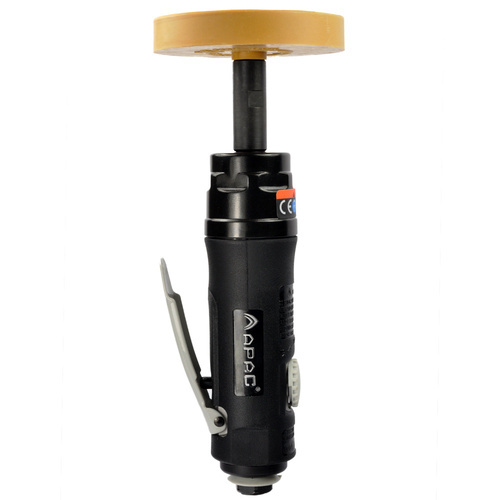 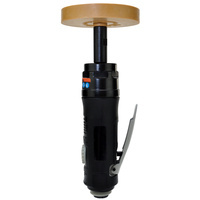 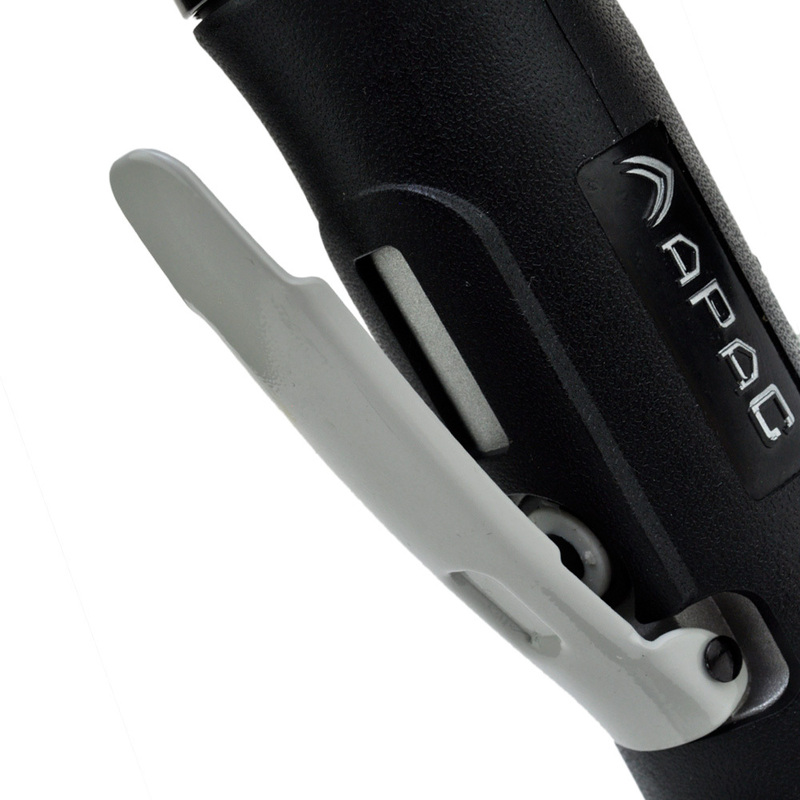 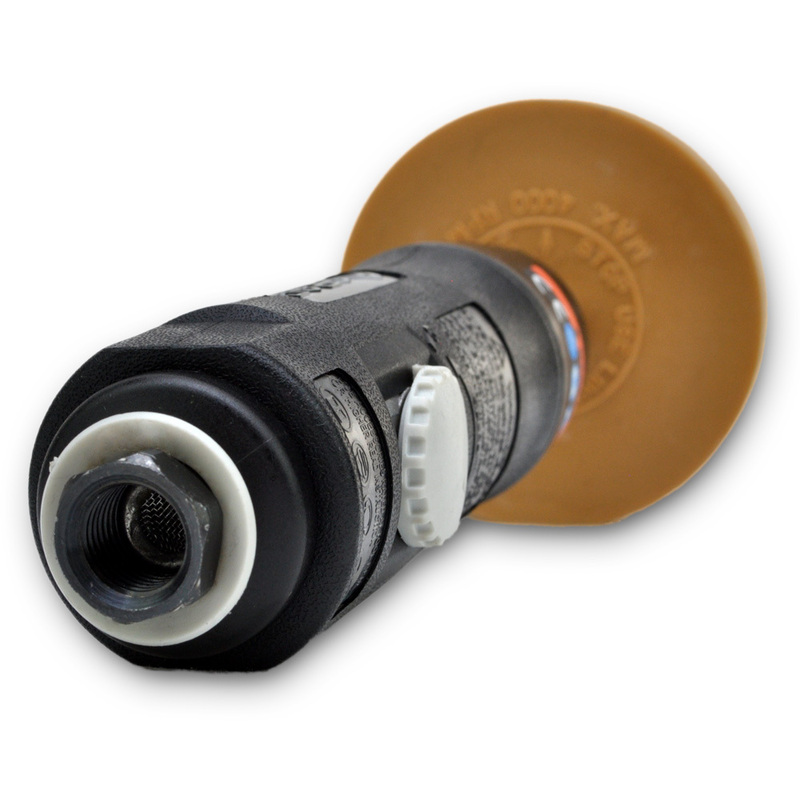 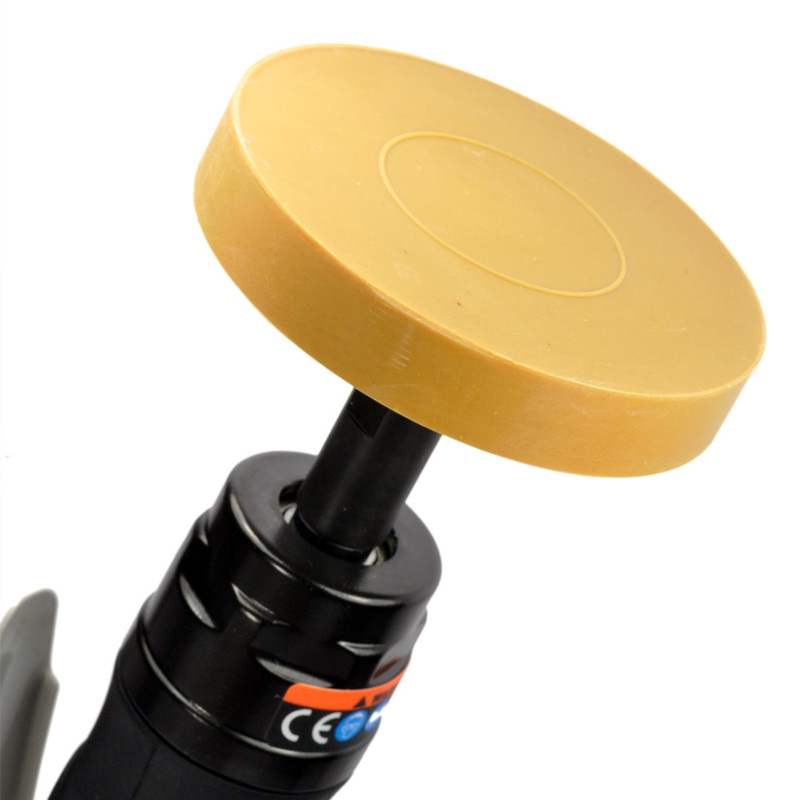 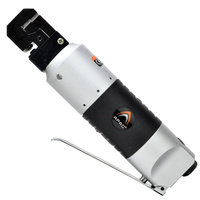 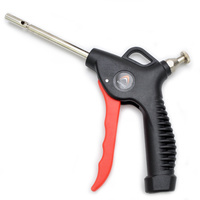 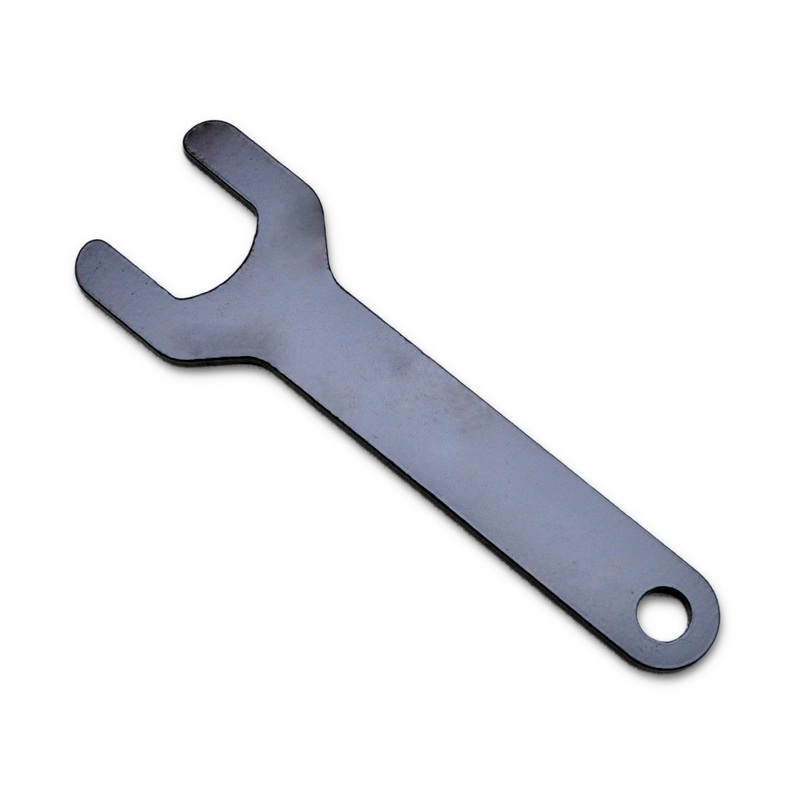 Air stripping tool makes removal of stickers and adhesives fast and easy. 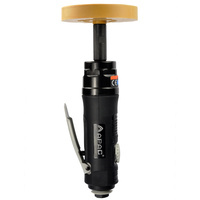 Air stripping tool makes removal of stickers and adhesives fast and easy. The rubber eraser wheel and low speed 2,600 Rpm makes this tool perfect for adhesives, pinstripes and graphics. 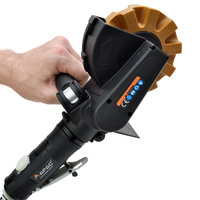 Offers fast and thorough removal of material back to the painted surface without marking paint.